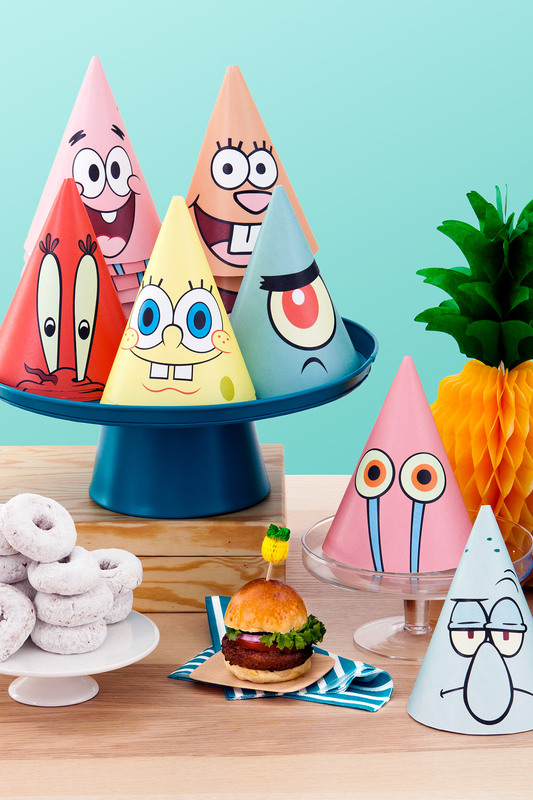 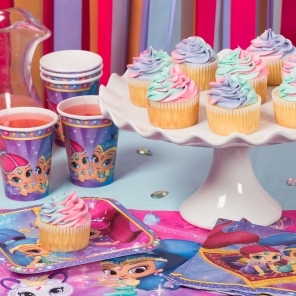 These free printable party hats feature SpongeBob, Patrick, and other Bikini Bottom dwellers! 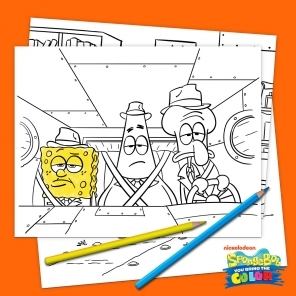 SpongeBob, Patrick, Sandy, Mr. Krabs, Plankton, Gary, and Squidward will all be sitting pretty on your guests’ heads. 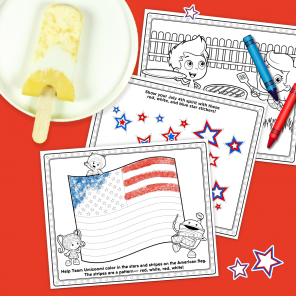 Let kids choose to wear their favorite Bikini-Bottom-ite while settling down to krabby patties and cake!